Imagine- Here is where the process begins. Together you and Anna-Marie will begin honing in on an aesthetic along with the functionality you desire to make your space the best it can be, while capturing and enhancing your personal style. The brainstorming begins with inspirational blue print boards, textile samples, and space planning options. Implement- The guts of the project. Whether it be a kitchen remodel to styling your living space, what you imagine will start to be implemented. Anna-Marie will help you procure furniture, fixtures, and any other equipment to complete your vision. Together you will select every last detail from wood finish to kitchen cabinet knobs. She will work closely with all trades to ensure a smooth and detailed process, relieving you of some of those project management headaches. Inhabit – Kick your feet up and relax in your new personalized and harmonious oasis. Anna-Marie will cultivate a Blue Print Board based on a room by room basis you wish to redesign. This is a procured online selection of what you need to culminate your new space. Furniture, lighting, paint color and art will be selected based on your design aesthetics and budget. 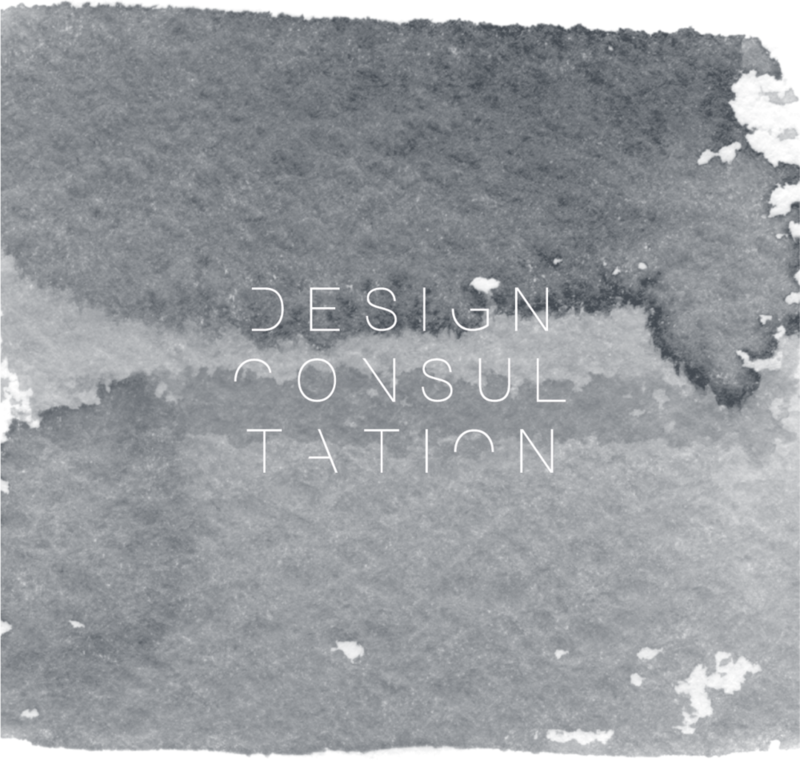 A space-plan, list of all products and where to purchase, along with an inspirational Blue Print Board will be handed over to you to begin your re-design! Anna-Marie provides a 90 minute in home consultation to discuss all your interior design needs. From the incubation process to the final implementations of your Blue Print Board; she is available to guide you further within this design process.